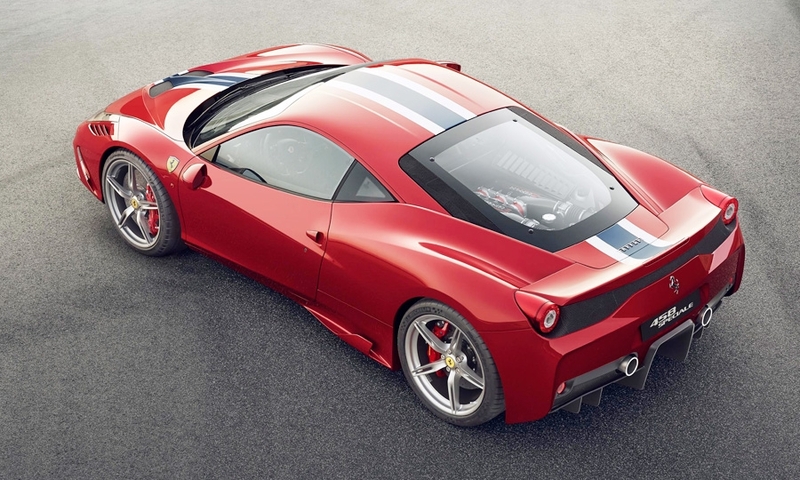 Ferrari's 458 Speciale is part of CEO Luca Cordero di Montezemolo's strategy to boost the Fiat Group brand's profitability with customized versions of its vehicles while restricting their availability to enhance the marque's reputation for exclusivity. 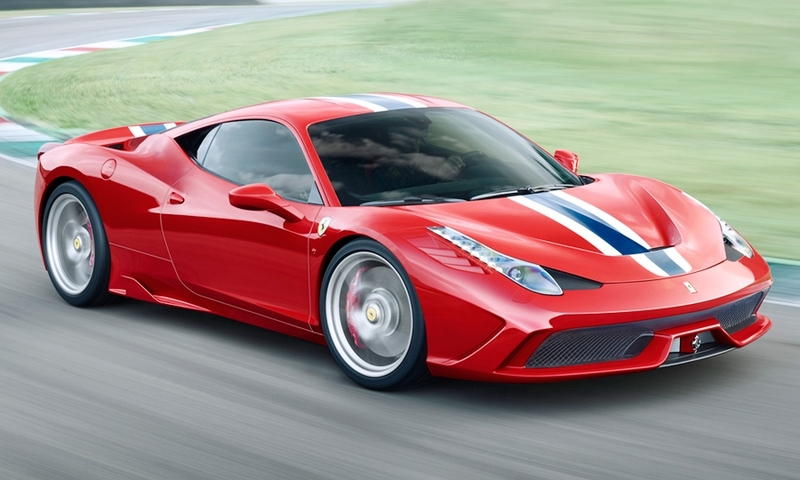 Ferrari will begin selling the 458 Speciale in Japan next year. 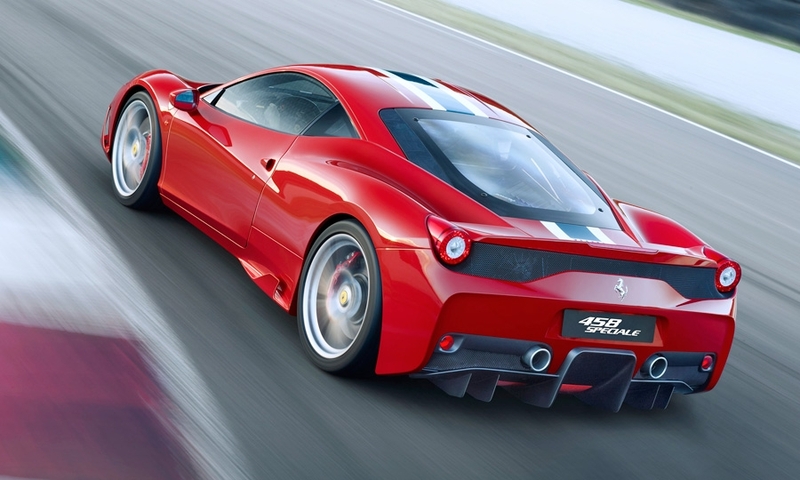 Ferrari plans to reduce deliveries by 400 cars this year to about 6,900 vehicles. 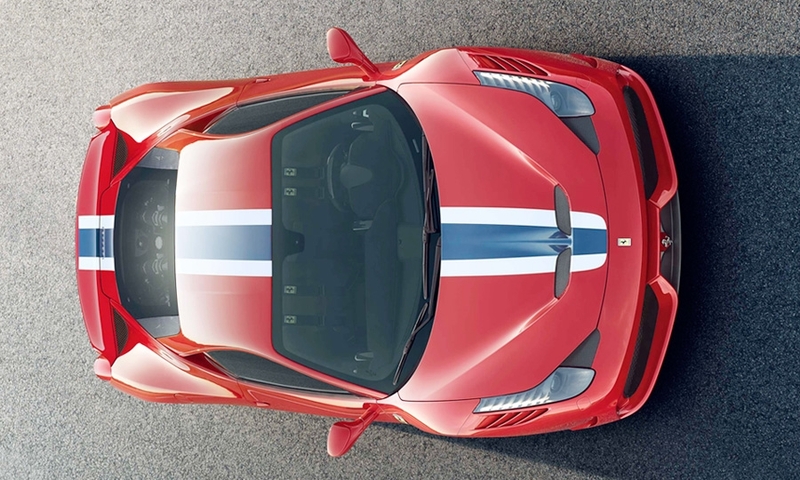 The 458 Speciale has the brand's most powerful naturally aspirated V-8 engine, which produces 596 hp compared with the 558 hp developed by the 458 Italia.